What’s wrong, Mr./Mrs. Insurance Producer? Why aren’t you prospecting for more new business? Why aren’t you winning more new clients? 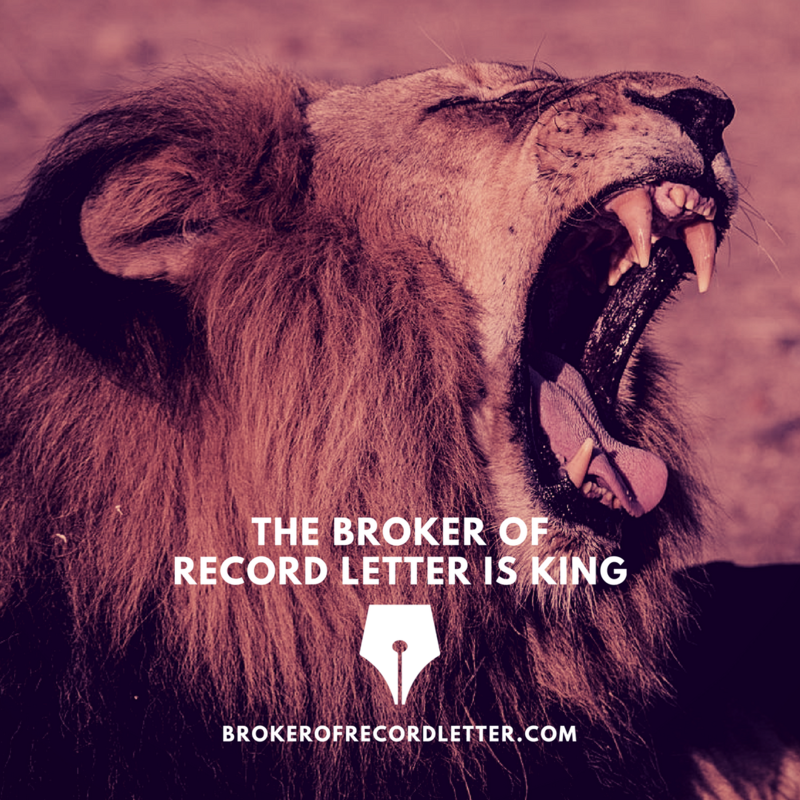 Why aren’t you targeting any BROKER OF RECORD LETTERS? But then they lose an occasional account on a BOR, because they weren’t servicing the client the way the client wanted to be serviced. If asking for the signed Broker of Record Letter works for other agents “against” you, then why couldn’t it work “for” you? One of my LinkedIn Connections recently sent me the following message. I love getting these messages. It’s more evidence that targeting signed Broker of Record Letters works! You know what? You should consider going after more Broker of Record Letters instead of wasting time offering quotes. After all, it’s the fastest, smartest, most ethical approach to building a $1,000,000 Book of Business!